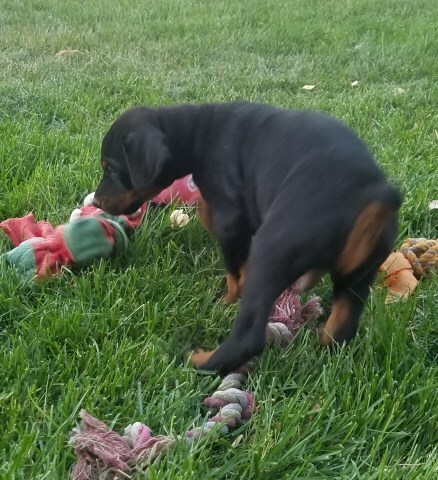 We have a litter due the first week of March 2019! This will be "Jolene's 1st Litter!" 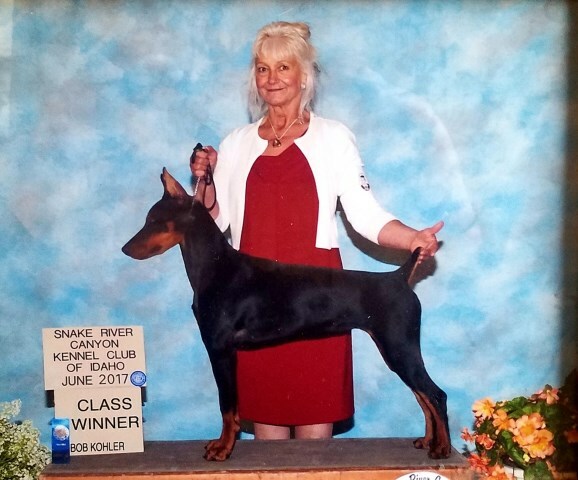 I have had AKC Registered Dobermans for 38-Years now and been a "Breeder" for 21-Years! 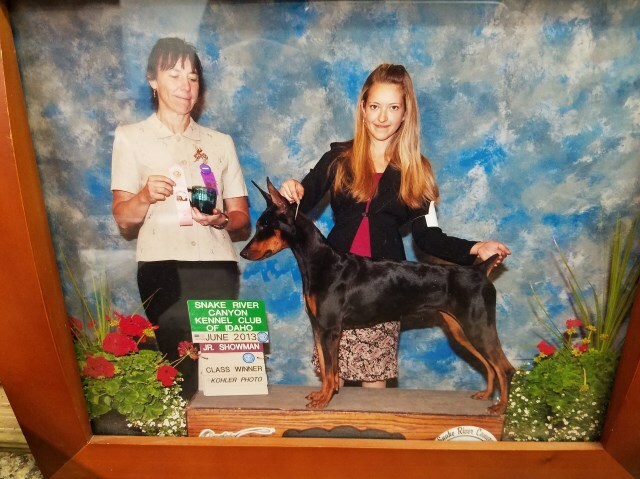 Jolene has the Absolute BEST Personality and deameanor with "Both" People and other dogs, than any other Dobie I have ever owned before! 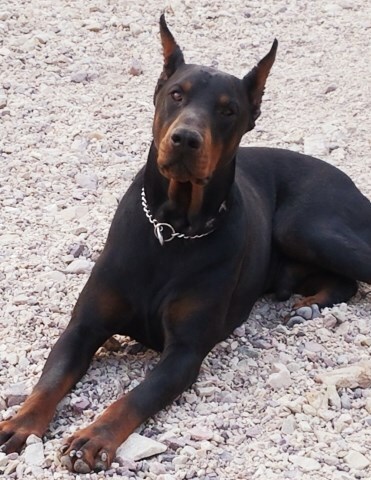 She is the kind of dog one strides for and has the type of Characteristics one would want to Reproduce in their lines! As usual, we have already recieved some Deposits for this up-coming litter! 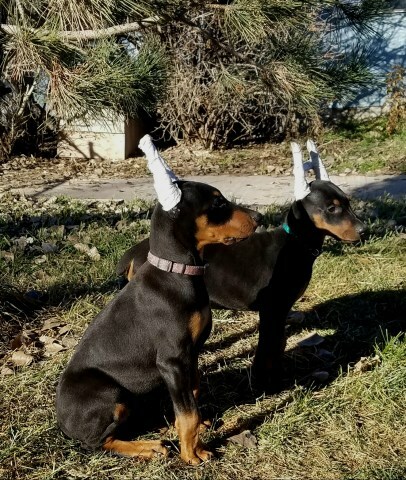 Please call if you would like to Reserve a puppy from this Amazing Doberman, or get on the "waiting list"! We are always concerned about "where" our pups will be going, just as you too should be concerned about "where" they are coming from!